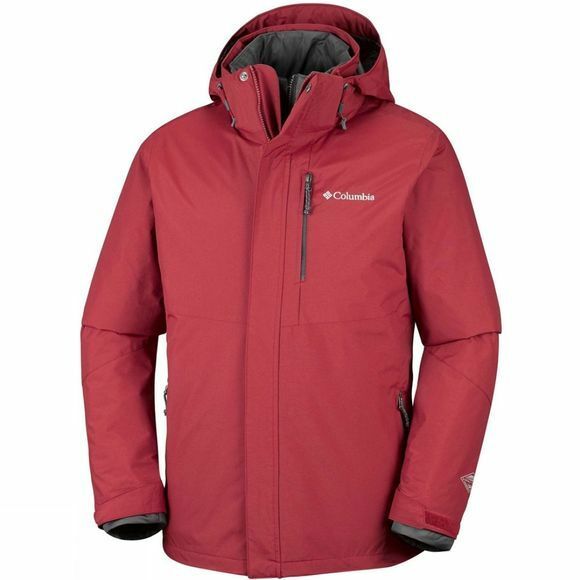 The Mens Element Blocker II Interchange Jacket from Columbia will give you versatility when trekking on the trail or enjoying any outdoor adventures in variable weather. The 3-way option means you can wear the waterproof shell when it’s wet, the insulated liner for warmth, or both together. 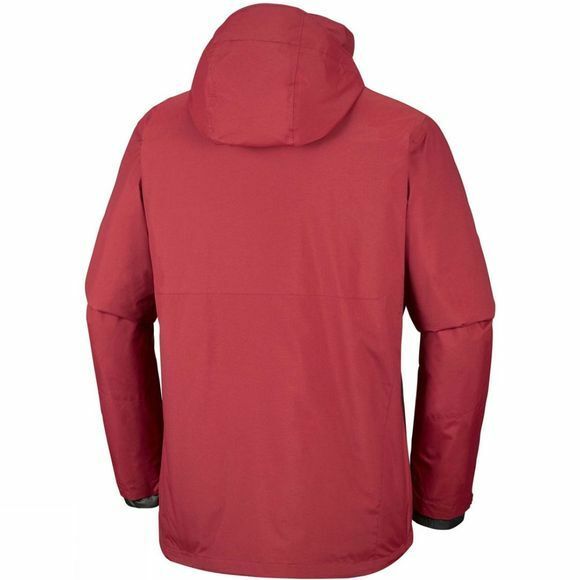 The liner features an 80 g insulation whilst the rain shell is made from waterproof/breathable material for dryness and comfort, and has practical features like a removable adjustable hood, zipped hand pockets and a drawcord adjustable hem. Use the interior security pocket to keep your belongings safe.